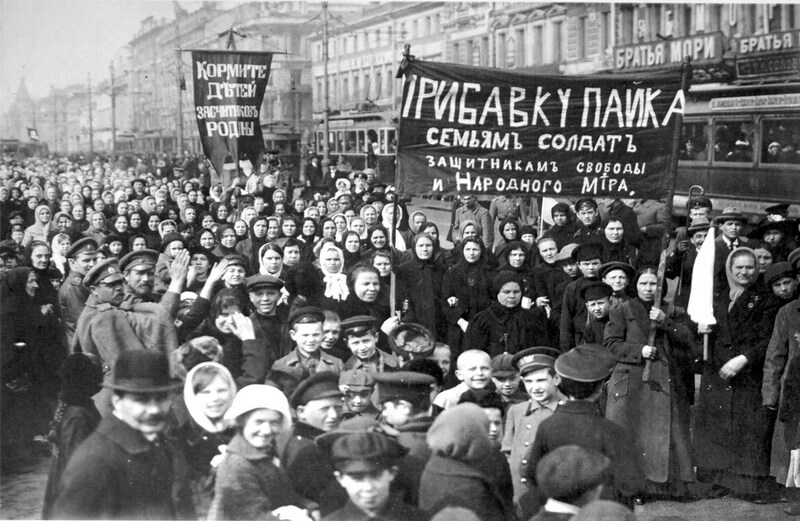 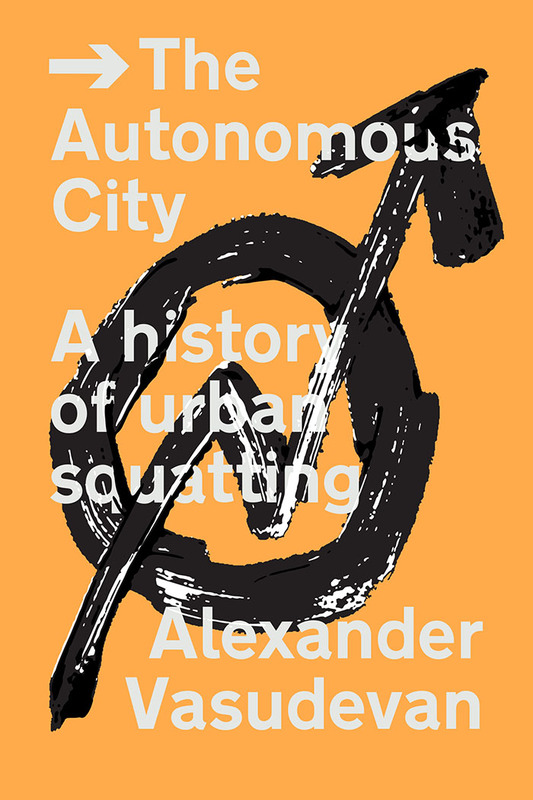 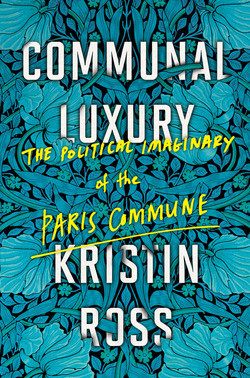 The Autonomous City is the first popular history of squatting as practised in Europe and North America. 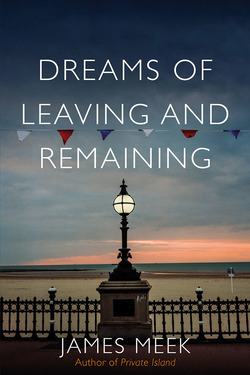 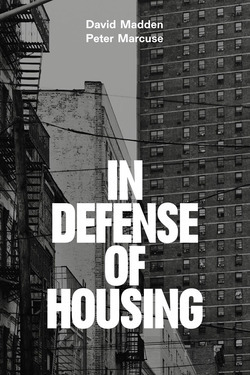 Alex Vasudevan retraces the struggle for housing in Amsterdam, Berlin, Copenhagen, Detroit, Hamburg, London, Madrid, Milan, New York, and Vancouver. 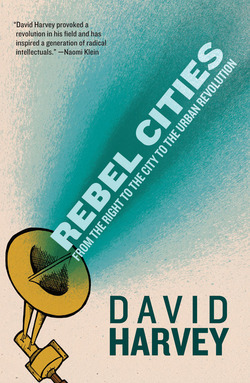 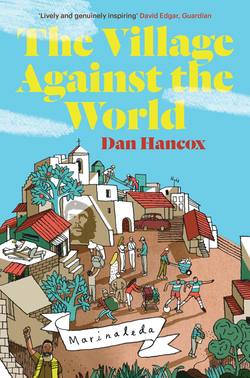 He looks at the organisation of alternative forms of housing—from Copenhagen’s Freetown Christiana to the squats of the Lower East Side—as well as the official response, including the recent criminalisation of squatting, the brutal eviction of squatters and their widespread vilification. 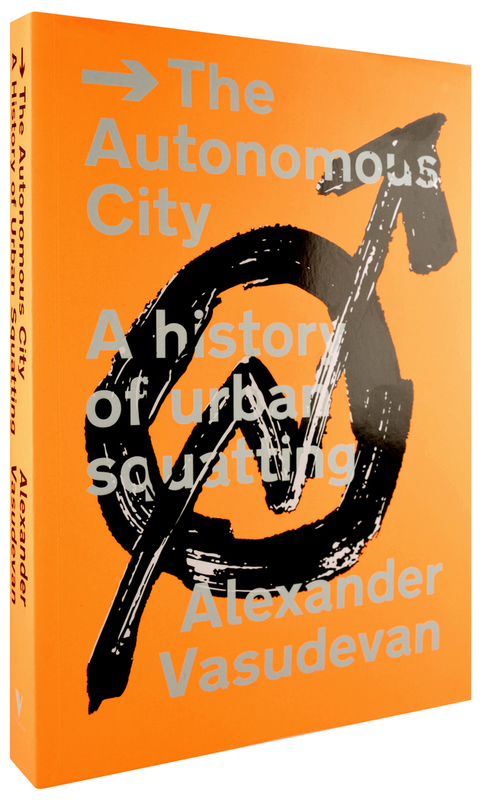 Pictured as a way to reimagine and reclaim the city, squatting offers an alternative to housing insecurity, oppressive property speculation and the negative effects of urban regeneration. 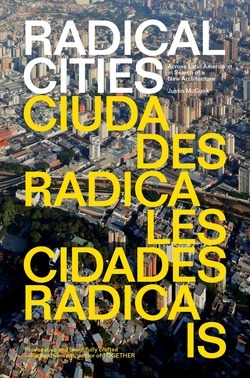 We must, more than ever, reanimate and remake the urban environment as a site of radical social transformation.